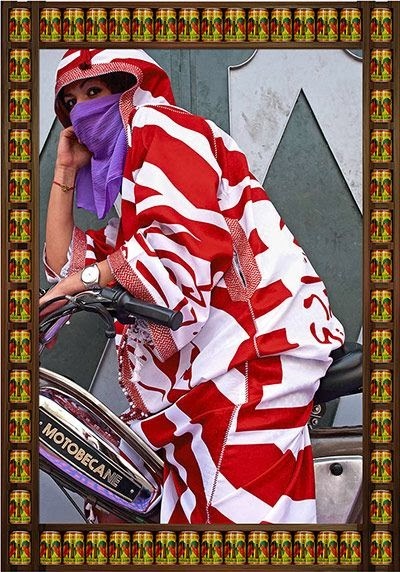 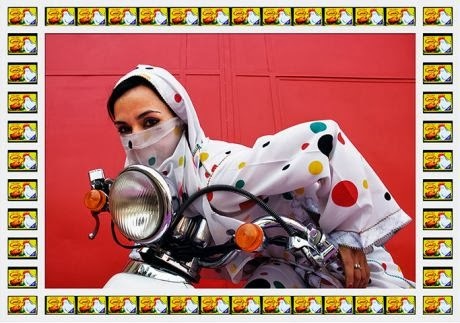 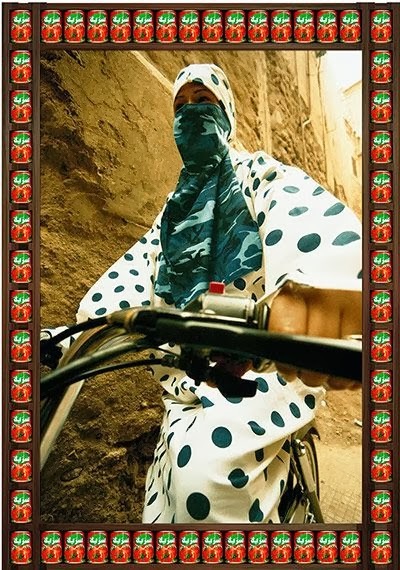 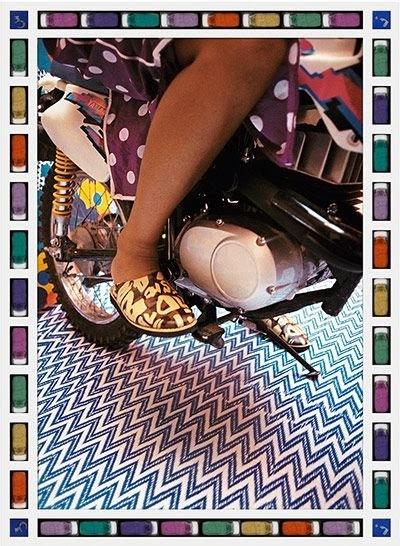 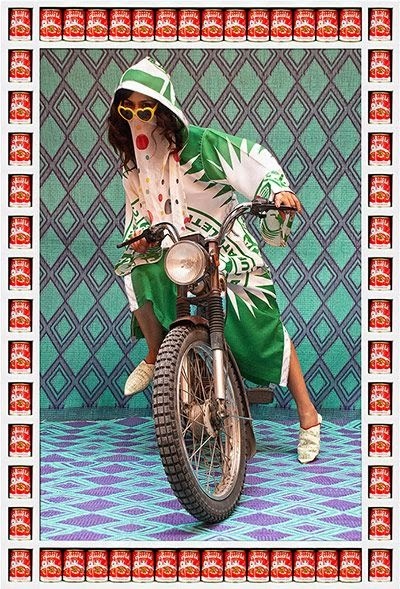 I stumbled across British-Moroccan photographer Hassan Hajjaj's photo series Kesh Angels, spotlighting the women of Marrakesh's bike culture. 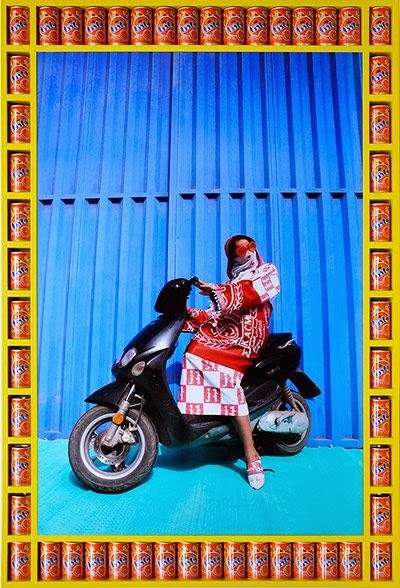 Their confident, comfortable poses and flair for colorful patterns are a welcomed afternoon escape from the inbox. 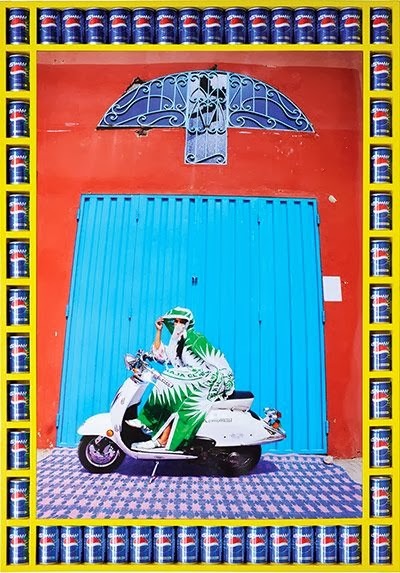 View more images at Bust.